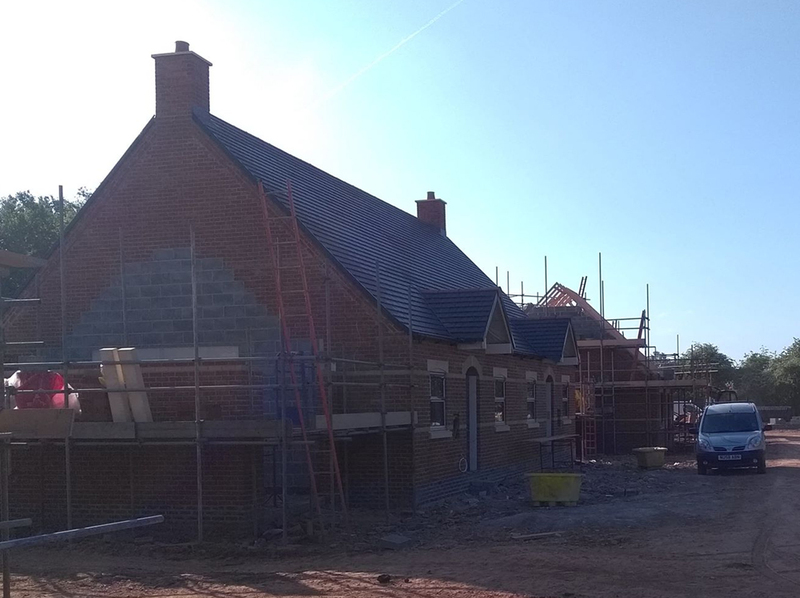 RST is undertaking the electrical installation of 89 houses in Worksop. The project is set to run for the next 12 months. The contract includes first and second fix of security and fire alarm system, mains and lighting. The properties are also being future proofed with the installation of fibre optic cables to support superfast internet connections. The exclusive site is being built by Walker Homes on the former Dormer Tools site. When completed, the development will consist of a selection of over 80 properties consisting of Apartments, Town Houses, Bungalows, Link Houses and Detached Houses. The properties will be released in phases of two bedroom Semi detached bungalows, two bedroom link detached bungalows, two bedroom mid town houses and three bedroom end town houses. The properties are situated in Worksop, off Shireoaks Road and are beautifully positioned making best use of the adjoining woodland. The location couldn't be better in terms of access to the M1 and A1 motorway plus Worksop Town Centre. It's certainly and exciting project for RST. Please call us on 07860 775307 or email info@rst-electrical.co.uk for further information.